Every Aspect of Your Asset. 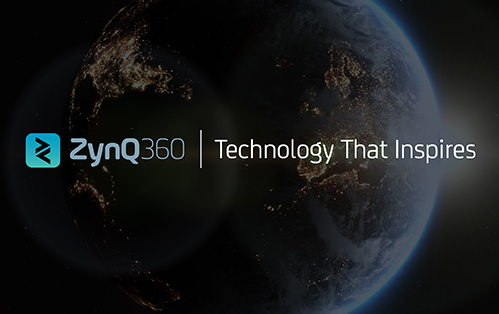 ZynQ 360 creates a platform where the potential of digital technology can be realised and, with over 25 years of innovation expertise, we are changing the way our customers operate across the globe. We are the world leaders in Visual Asset Management and, for many years now, we have been at the forefront of digital transformation delivery. Our unique, visualisation platform gives you increased visibility into complex operations, insight and access to data you can rely on, and a place where you can operate, maintain and modify your asset in a safer environment. Our highly experienced team can rapidly capture any global location across many sectors, from Oil and Gas Upstream and Downstream assets, Corporate Headquarters to Government critical infrastructures such as colleges, schools and hospitals. By using the latest in 360° visualisation technologies ZynQ 360 enables you to comprehensively visualise every aspect of your asset. ZynQ 360 proactively contributes to a culture of Operational Excellence by making you safer through reducing risk, more efficient through better planning, and crucially, by reducing operational costs.